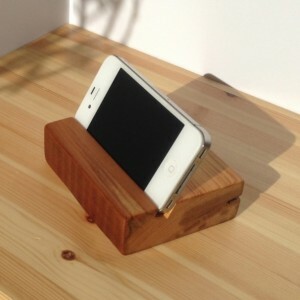 These Beautiful stands are made to fit the IPhone 4/4s, 5 and IPod Touch. 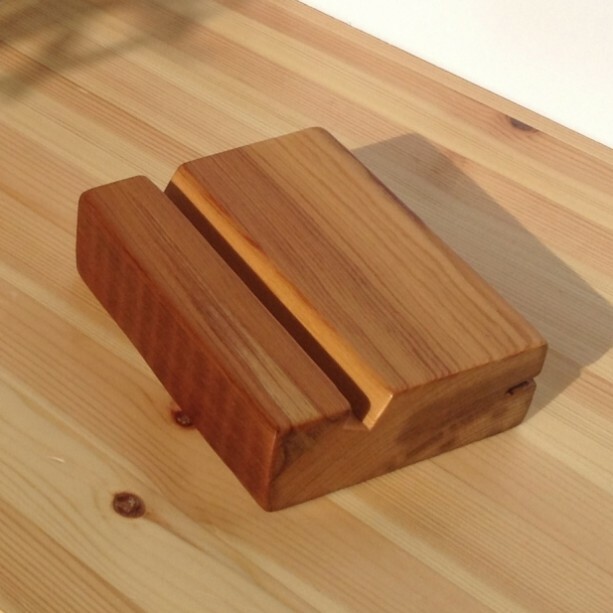 They are made from a solid piece of Reclaimed Longleaf Pine from a structure built around the turn of the century. These amazing stands are made from reclaimed wood thats over 100 years old. Such an amazing piece of history. Longleaf pine trees are the longest lived of the southern pine species. These amazing trees are slow growing (unlike yellow pine) and they tend to reach an amazing 250 years old with some even reaching and astonishing 450 years. Longleaf pine trees take around 30 years to mature. Due to the slow growth and over harvesting Longleaf pine trees are no longer harvested. 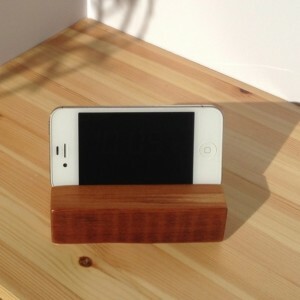 Through reclaimed lumber & beams from structures being torn down we are able to bring you these truly amazing IPhone/IPod Stands. Each stand is unique with varying wood grain and most have distinct nail holes and some have none. If you have a preference please state that in the note section when you check out and I will do my best to accomodate. We have surfaced the stands to give them a clean look. They have been sanded smooth to the touch and finished will satin lacquer for a durable long lasting finish. These stands are 4 1/2 wide x 3 3/8 deep x 1 1/4 tall and are made to fit IPhone 4/4s, 5, IPod Touch. From a smoke free, pet free workshop.